They call him “The King”. He’s a legend. A champion NASCAR driver for his record setting Daytona 500 and NASCAR championship wins. Richard Petty IS NASCAR. He began racing in 1958. In all, Petty accumulated 200 victories, and seven Cup championships, before retiring in 1992. He started more races, won more races, and made more money than any stock-car driver in history. I don’t have to tell you how amazing his career is. Now, Petty’s name is on a high-performance speed shop in his hometown of Level Cross, NC. 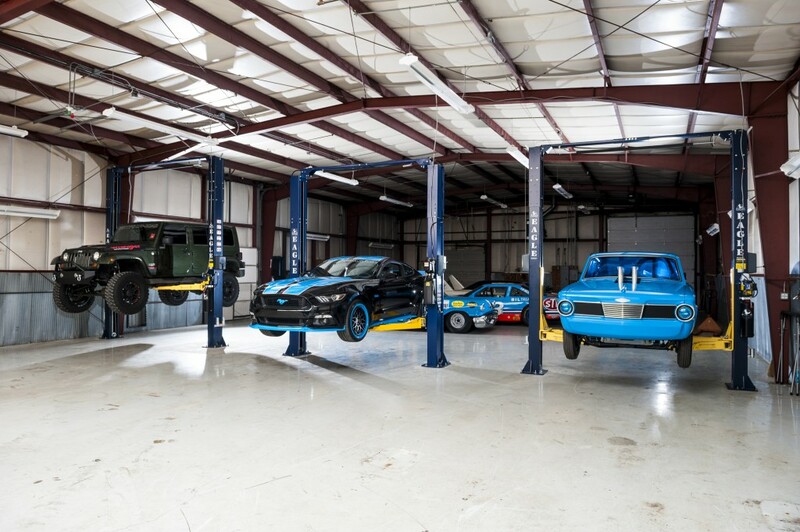 Petty’s Garage modifies all sorts of cars, focusing on Mustangs and Jeep Wranglers; through a deal they have with Ford. The engines are louder, the paint job is sleeker and the rims are off the chain. These cars are sweet. What’s even more interesting to us is to see the guys in the shop modifying these cars. How they do it, what equipment they use and the process. When Petty’s Garage started to modify a lot of cars at once, they found a need for some equipment upgrades in their shop. 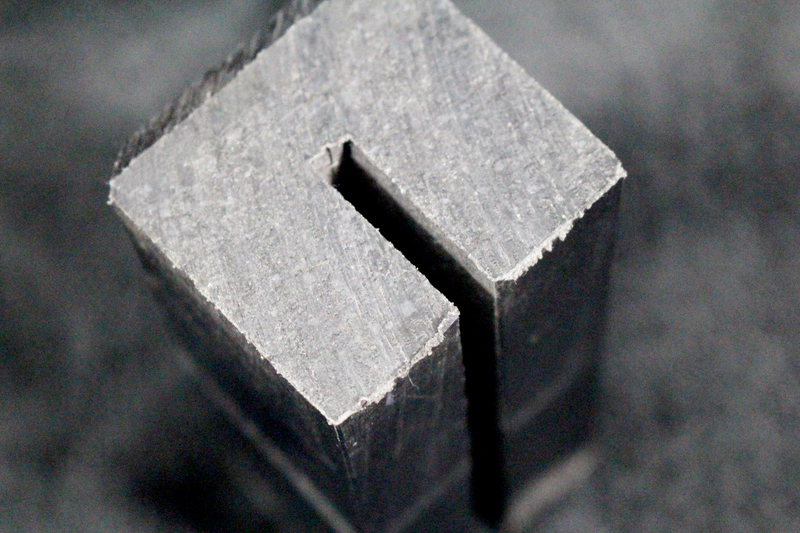 Standard Tools and Equipment Co., based just 20 minutes apart, had everything they needed. We are so excited to announce that Standard Tools and Equipment has partnered with Petty’s Garage to offer some of the best equipment on the market for their needs. So, what are they using in their shop? 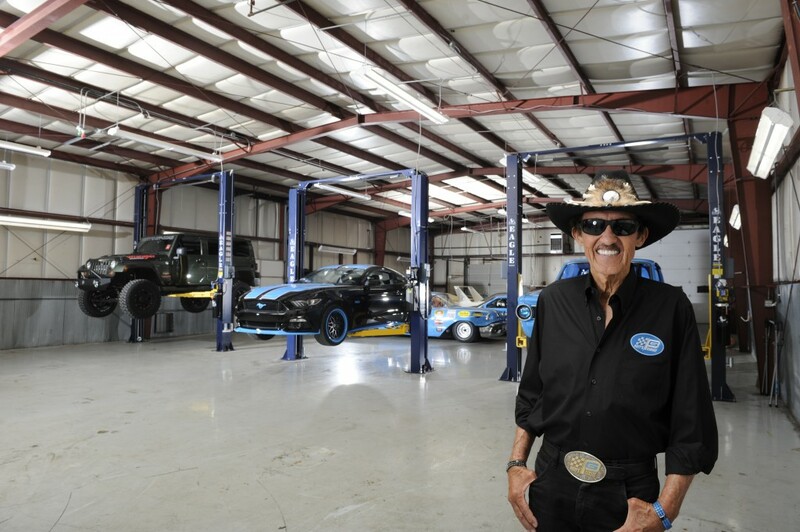 This video will give you a sneak peek inside their speed shop, with The King himself. Over the years we have had customers from all industries and fame-levels. Here in North Carolina, Richard Petty, is the ultimate local icon. It was such an exciting experience to provide ‘The KING’ with equipment to do what he does best, modify cars. 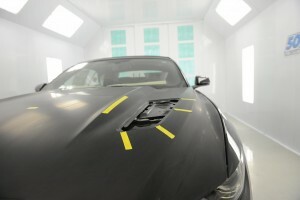 Petty’s Garage has a custom sanding and prep booth and a side-downdraft paint booth for that custom petty paint job. There is a Sure-Cure air makeup unit attached to the paint booth for easy temperature control and quick cures. After all, they have a lot of cars to do and don’t have time to wait for it to dry. 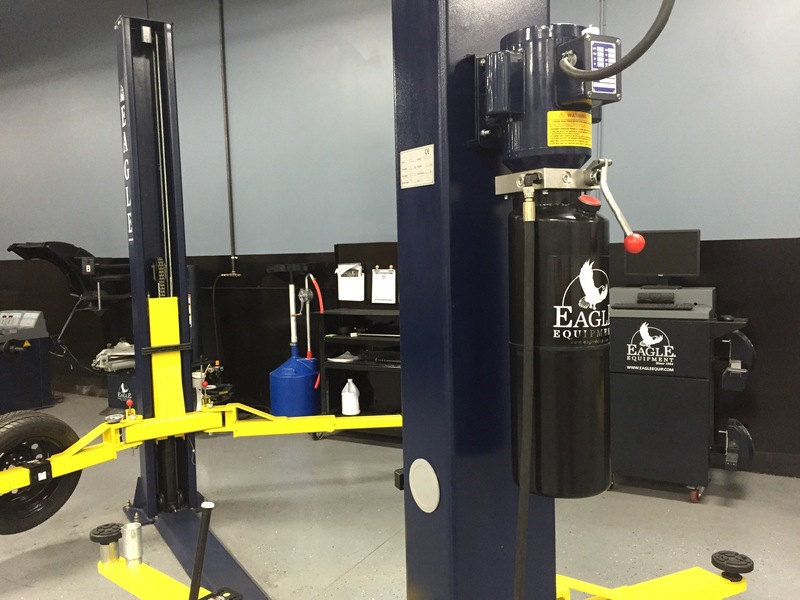 Four Eagle Equipment 2-post Lifts sit in Petty’s Garage. Two are our 10,000 lbs. 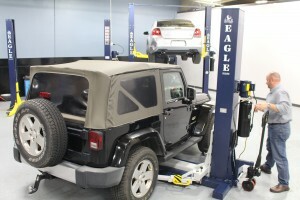 certified lift and two are the Eagle MTP-11V3, 11,000 lbs. symmetric lift, setup tall. 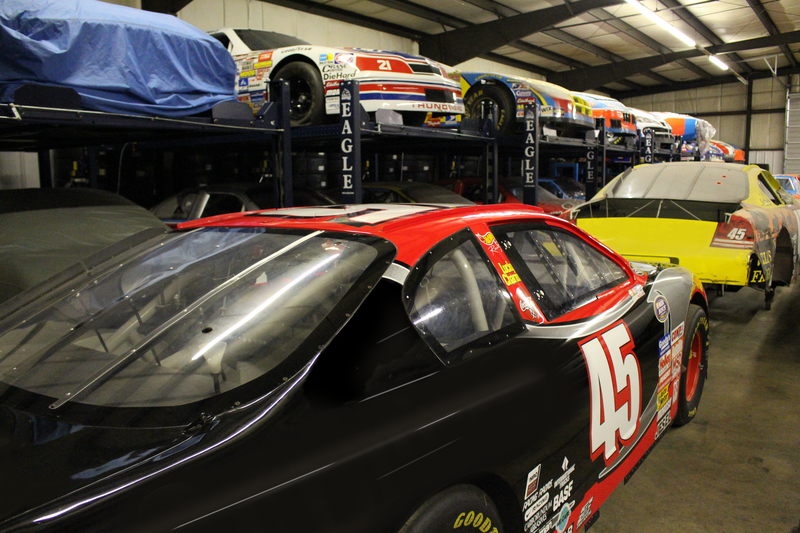 Down the road, still in Level Cross, sits a storage building with eight storage lifts from Eagle Equipment that house racecars from the past. Cars once driven by Richard, Kyle and even Adam. See photos of those lifts on our blog. We also have some tire equipment and our alignment system over at Petty’s Garage. After all, once they put those big tires on the Jeeps, they need to make sure they go straight. At Standard Tools, we believe that with the right equipment, you can be the King of your garage. We want to assist you in selecting the equipment that will not only fit your needs, but also be there when you business grows and changes. Give us a call at 800.336.2776. 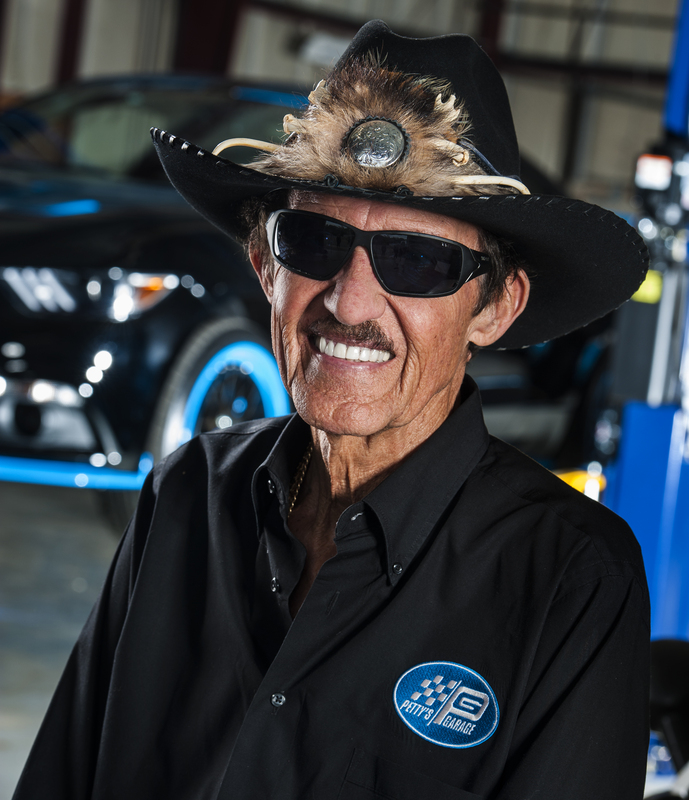 Richard Petty is sport’s most enduring and perhaps endearing figure. Both Petty’s Garage and Standard Tools’ are trusted and established brands in our perspective industries. Petty is an icon in the racing world, but moreover, he is known as a man who is passionate about what he does, works hard and is a perfectionist about his work. That’s someone that we’re proud to have as an advocate for our brand. Eagle Power Units: 110V -VS- 220V, What’s the difference? If you’ve ever purchased any sort of electronic device for your home, odds are you’ve come across the term “amperage” and “voltage”. What exactly do all these terms mean, and why do they matter? What’s the difference between Amps and Volts? Volts – This is the measure of how strong or the force of electricity flowing through an electrical line, which is like the pressure of the water flowing through a hose. In short, having an understanding of amps, and volts and can help you save money! How Do We Know Which Power Unit Is Right for You? When determining which power unit is right for you, we look at how much power our lifts need, then we determine what voltage is the most feasible to use. The higher the voltage, the lower the amps draw. A good analogy for understanding what these terms mean is to think of them like water flowing through a hose. Imagine using 110 volts for all of your large household appliances. That’s like trying to use the same amount of power for a toaster oven as for your washer and dryer. Eventually, you may end up with an overheated power supply. The device itself may not function, or may not do so well. ***Think air conditioners here, the big ones are 240 VAC vs. the smaller 120 VAC units. Plug either into the wrong voltage and see what happens. Voltage is provided by (or pushed) by the power supply. Amperage is taken by (or pulled) by the device being powered. In other words, while the voltage is a constant and should match, the amperage is something that varies based on the device’s need. Which Power Unit is Compatible to What Lift and Why? Eagle’s power unit is available as a 110V or a 220V. Basically, the 220V provides twice the amount of power as the 110V. 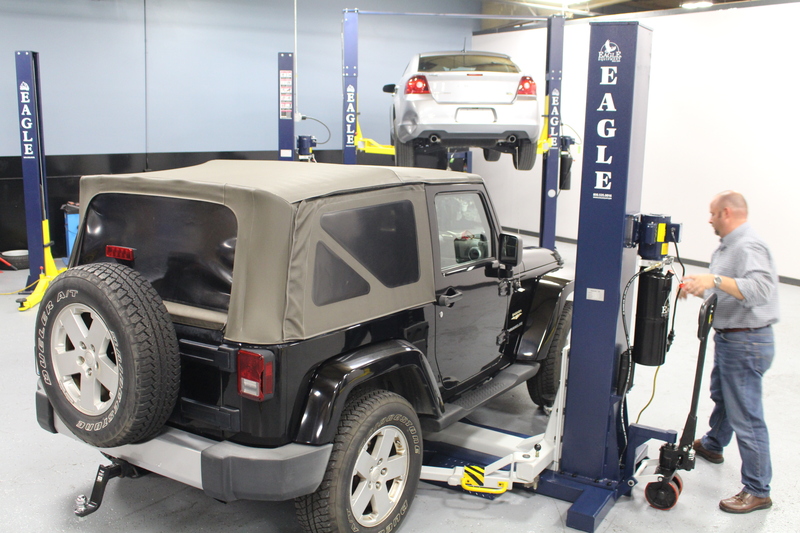 Eagle’s 2-post car lifts come with an Eagle 220 Voltage, and 14.5-16.5 Amperage. Why? Our 2-post lifts are made for shops, meaning the equipment will be used frequently. They are also built with 2 cylinders. For this type of lift you would need more voltage to get the appropriate power use, and with more power the less amperage you would need. There is an option for our MS8000–8000XLT. You can choose between the EAGLE 220V or the EAGLE 110V. Why? These particular lifts can be used within a shop, or for homeowner use. Typically, these lifts are used occasionally which means you wouldn’t need as much power. Eagle 110V Power Unit with the PMR-6000. The Eagle MOBILEMAN and the Portable Mid-Rise Lift both come with a 110V power unit. These are popular lifts for homeowners and have a smaller capacity than our two-post lifts. What happens when you use a 110V on a lift that needs a 220V? When someone puts a 110V power unit on an Eagle lift that requires a 220V, a few issues arise. The first being that it will void the 13-month warranty that comes with your Eagle power unit. If it isn’t created for that use…. You shouldn’t use it for that use. The motor will also burn out and you won’t be able to lift anything. It’s best to use the correct power unit for your equipment. If you’re unsure which power unit is right for you, give us a call. 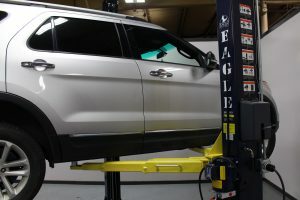 Posted on May 6, 2016 January 11, 2019 Categories Eagle EquipmentTags Car Lift, Power unit2 Comments on Eagle Power Units: 110V -VS- 220V, What’s the difference? We cannot stress enough how important it is to use the lift for the proper types of vehicles it is designed to handle. If you overload your lift, or do not do the proper maintenance to maintain your lift, you will encounter problems and your lift will not preform to the standards we recommend. If you want your Eagle lift to last you for many years to come, make sure you read the manual and do proper maintenance. Click here for daily, weekly and monthly maintenance recommendations. 1 – Maintain the proper hydraulic fluid and level needed or required to operate the lift. Eagle’s power units take AW-32 hydraulic fluid. DO NOT USE ATF (Automatic Transmission Fluid). 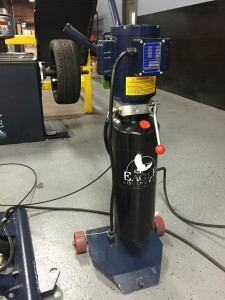 Read this previous blog on selecting the correct oil for your Eagle Lift. 2- Adjust and maintain a proper adjustment on the lift cable at least every 3 months. 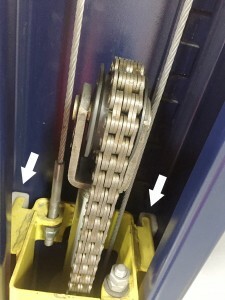 Over time, the cables stretch and if not adjusted, a cable can jump a pulley or cause the lift to rise unevenly. Each cable should have about .5” of deflection (should not move more than .5”). This is true for a two-post or four-post lift. Adjustments are very simple to do and the steps are specific in the manual provided with your lift. Please look that over for instructions on how to adjust your cables. 3- Keep your chains and chain rollers lubricated to allow for less friction and proper movement. We recommend white lithium grease. You should do this weekly. 4- Apply a thin coat of lubricant on the carriage rub blocks (and part of the carriage that rub blocks touch) to allow less friction and wear as the lift moves up & down the lift with each use. We recommend white lithium grease spray for this as well. 5 – Repair all leaks or damages as soon as possible to prevent any further damage to existing parts and others it might affect being defective. 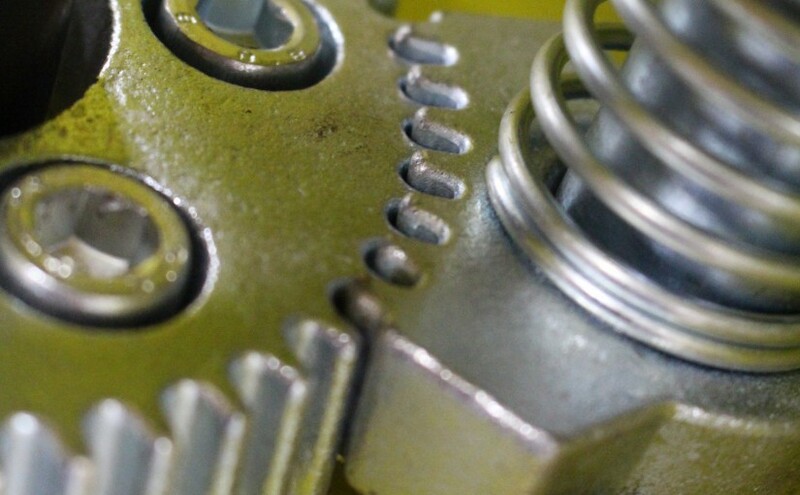 If you need assistance on repairing, or replacing a part, please call our parts department at 800-535-0016. I received an email from one of our customers who purchased an Eagle 7k four-post storage lift a few years back. 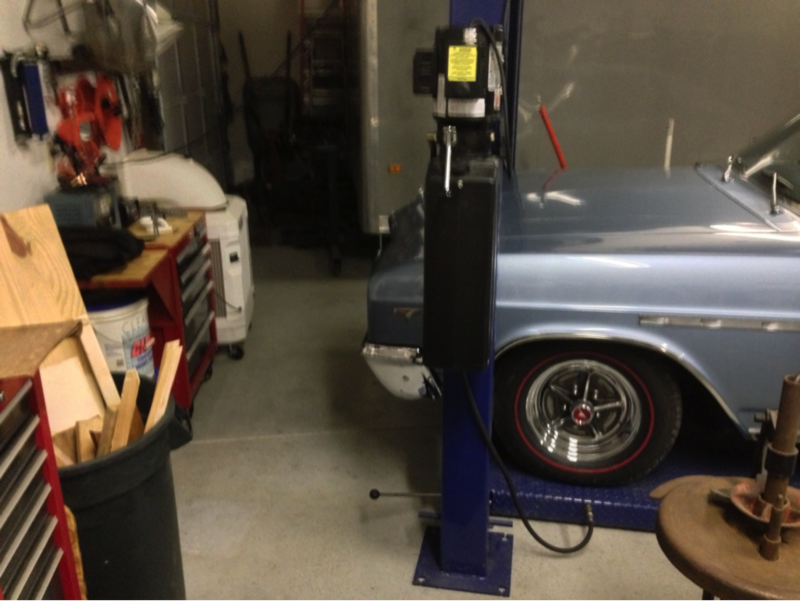 He needed to move this lift closer to the front of his garage, about 3′. All Eagle 4-post storage lifts that range from 6k to 8k capacity have the ability to be moved because they are not anchored to the floor. Our current storage lift models include a set of casters, but the older models do not. The casters hook to each post and allow the user to move the lift freely about his shop, as needed. The lift would lower and cause the forks on each caster to raise each post off the ground 1”-2”. See diagram below. 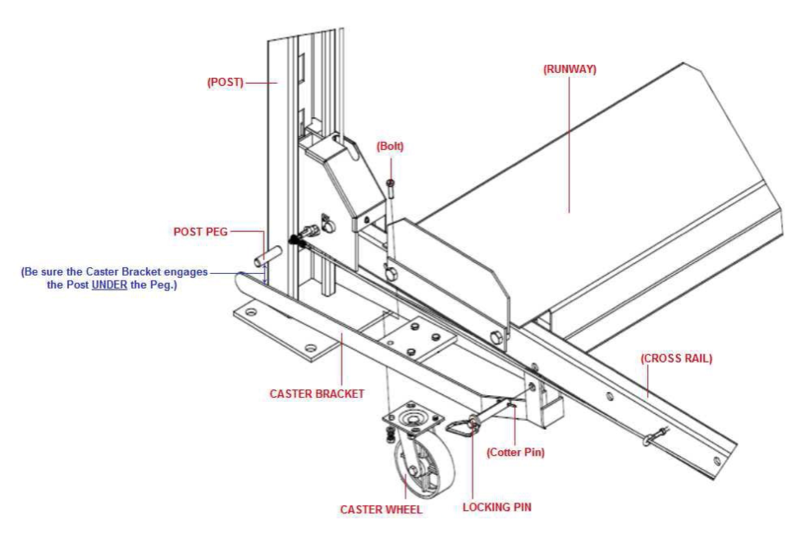 Customers who have the older models do have the option of purchasing casters from our parts department. If the lift is going to be moved frequently, then this is what we suggest. This buyer did not have the caster set, and really did not want to purchase a new set for $299 just to move the lift 3′, understandably. It was time for us to do some brainstorming together to solve this problem. After thinking about how to make this work without the casters, I came up with 2 viable solutions for him to consider. Both solutions are only for short moves within your shop. The first solution was to use a couple of floor jacks and some wood wedges. The user would need to lower the lift until it rested on top of the floor jacks. Once the lift is on the jacks, you would then need to put the wood wedges inside each post, on top of the cross member. These wedges would not allow the cross member to raise up when you begin to raise each jack. Once the lift is off the ground just enough for the lift to roll on the jacks, you begin to push the lift in the direction you wish the lift to go. The 2nd solution requires a couple ratchet straps and 2 floor jacks. You would first lower the lift down onto the jacks, same as the first solution. Now with the ratchet straps, you would secure them from post to post sideways and on top of each cross member at the post. Once you tighten the straps, it will put the pressure needed on each cross member and not allow it to move once the jacks begin to rise. At this point you would raise the jacks until each post is off the ground enough to move the lift the short distance you need. We recommend that if you are going to try and move your lift, that you do so carefully and safely. I wanted to thank you for your advice and counsel regarding moving my SS7000. I really appreciate Eagle’s customer focus. Last night, a friend and I moved the lift forward 3’ and toward the garage door 6” with two floor jacks. The move took 5-7 minutes. Figuring out how to lock the cross rail to the posts, so we could lift the entire assembly, took us about 20 minutes planning time. We wedged the post and side rail assembly with wooden wedges. Once the two were locked together, we lifted the entire assembly about 1”, as you suggested, and carefully pulled the lift forward and to the side slightly in gentle bursts. I have attached the “after” photo of our successful move. Thanks, once again, for being supportive and helpful. Let me know what I can do to support Eagles’ business. We’re so glad that we were able to assist in this “move”. This turned out great for the user and his desire to move his lift just a short distance. These applications are safe and easy to perform, but I would still recommend investing in the set of casters for any type of move. But remember, if you purchase our current 4-post storage lift models, the casters are included with every purchase … making these moves easy! In the past few months, we have had some customers who own older Eagle Lifts (at least 10 years old) order new Rub Blocks for their lifts. 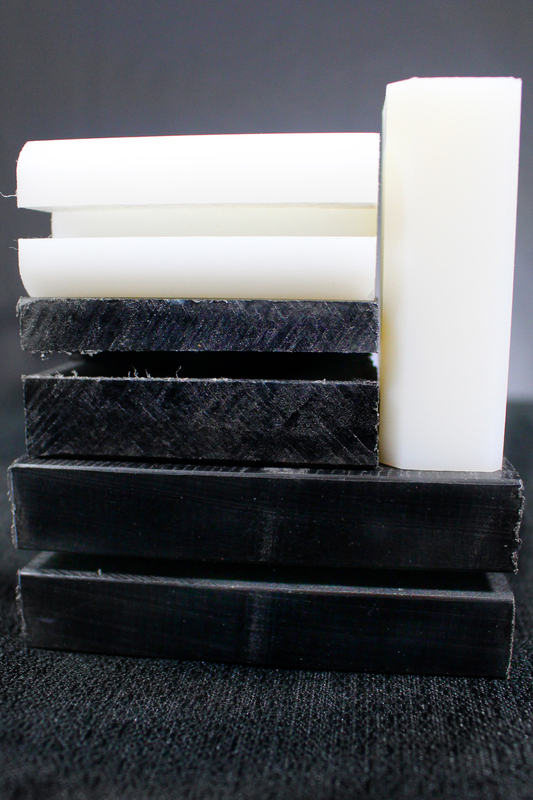 Most lift operators are unsure exactly what a rub block is, why we use them in our lifts an how they are replaced. Rub blocks are an important part of each lift and have a major role in making sure the lift performs the way it should. 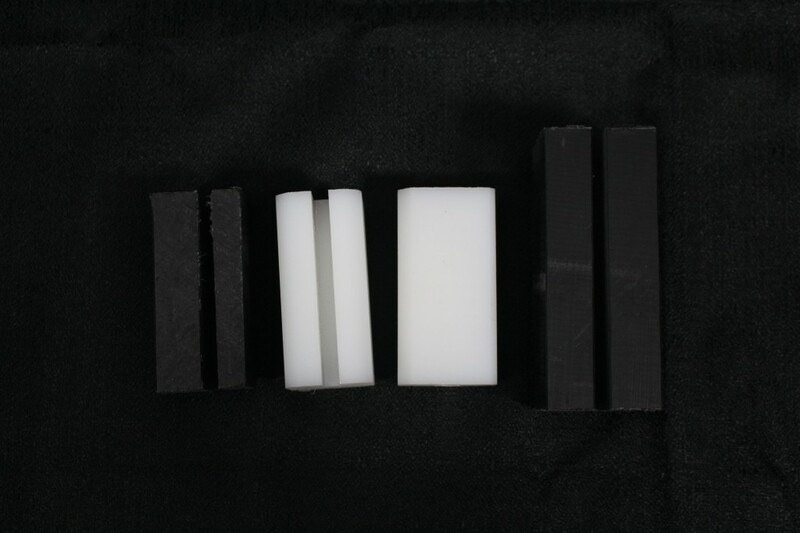 Eagle uses a nylon rub block for each of our 2-post and 4-post lifts. Rub blocks are installed on the carriages of the 2-post car lift, at the top and bottom of each carriage – 8 total per side. On the 4-post lift, a 10”x 3” rub block, 2 per post (8 for each lift) are bolted on to the end of each cross member on the four corners of each carriage, top and bottom. Beware the generic car lift! Do you know who you’re buying from? There is a business model in place today in the automotive lift industry that poses potential risks for the uninformed buyer. A master distributor purchases garage equipment products, like car lifts and tire equipment, from overseas and places them in strategic warehouses around the country for sale through a secondary distributor network. While some of these secondary distributors have prior experience selling car lifts and other garage equipment, many are simply internet stores that have no technical knowledge of the products. Beware of these “stores”. The car lifts that these types of distributors sell are typically unbranded. Furthermore, they provide no warranty or service support and have no service and warranty parts. Product returns are difficult at best. And all of these functions must be handled through the master distributor who the buyer does not know! Why wouldn’t a legitimate company want their name on the products they sell? Typically, because these distributors don’t stock or ship their own products, it is not possible for them to affix a nameplate or decal to the car lift. There are lots of other reasons for having an unbranded product, and none of them are good for the consumer. Maybe they are dodging a state sales tax authority or don’t have the required product liability insurance. Maybe they know that it is difficult to give a poor online review of an unbranded product. But I believe the biggest reason is to dodge warranty and service issues after the sale. 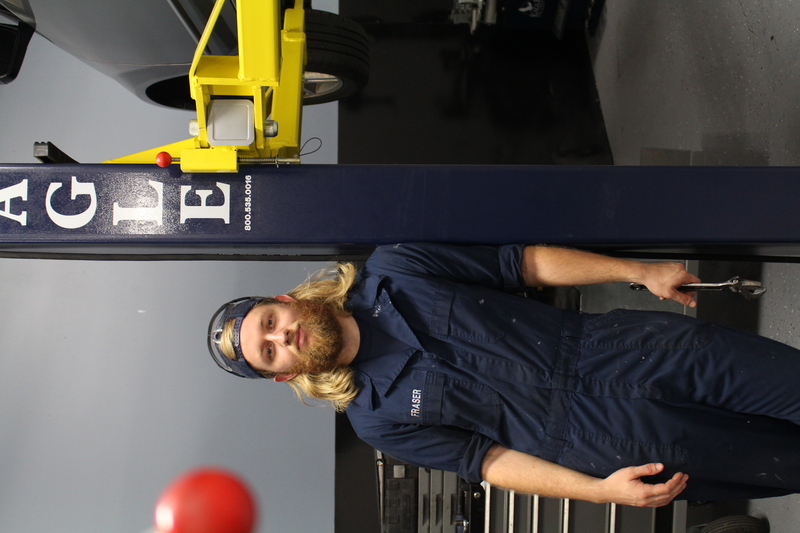 At Eagle we receive numerous calls in our service and parts department where the caller has no idea of the brand of automotive lift in their shop. Many can only give us the manufacturer’s name off of the power unit. Sometimes we can help them identify the lift, but many times we can’t. Think about that. If you can’t find the seller to get a replacement cable how will you locate them if there is an accident involving the car lift? An automotive lift with no name should frighten you. Certainly brand names can cost a little more but with that comes assurance that the company will stand behind its product. And that can mean a lot if you are the person working on a vehicle supported by that no name lift! The Eagle brand has been a trusted resource in the industry since 1954. Our corporate offices, showroom and a 70,000 sq. ft. plant is located in Greensboro, North Carolina. We’re excited to offer you great products, great prices and a knowledgeable sales staff to help you find what you need. Our in-house sales and customer service team have over 50 years of collaborative experience and product knowledge to answer any questions you might have, as well as provide after-sales support for warranty claims, repairs or parts/service. We welcome you to visit us during normal office business hours. Corporate Office, Showroom, Warehouse and Manufacturing Plant. To read more about Eagle Equipment, check out our “About Us” Page. 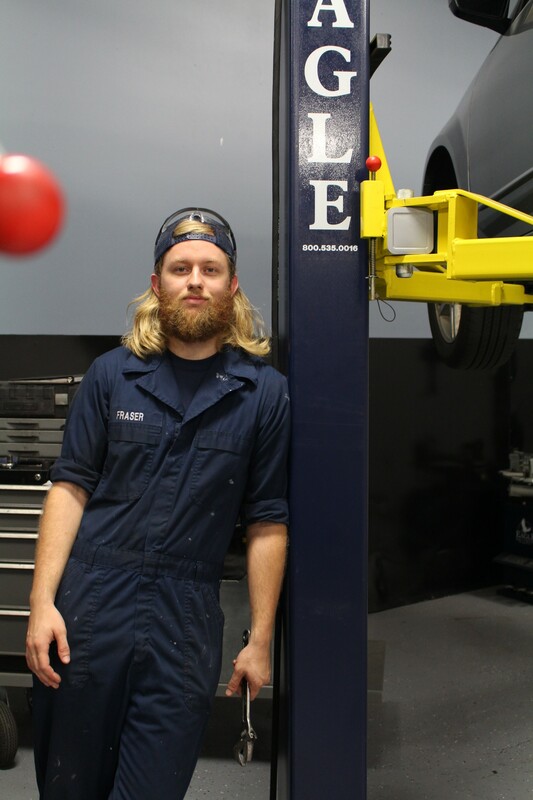 Posted on October 6, 2014 January 11, 2019 Categories Eagle Equipment, Eagle LiftTags Auto Lift, automotive lift industry, bad car lift, brand car lift, Car Lift, car lift parts, car lift warranty, distributor, Eagle Equipment, eagle lifts, warranty and service6 Comments on Beware the generic car lift! Do you know who you’re buying from? 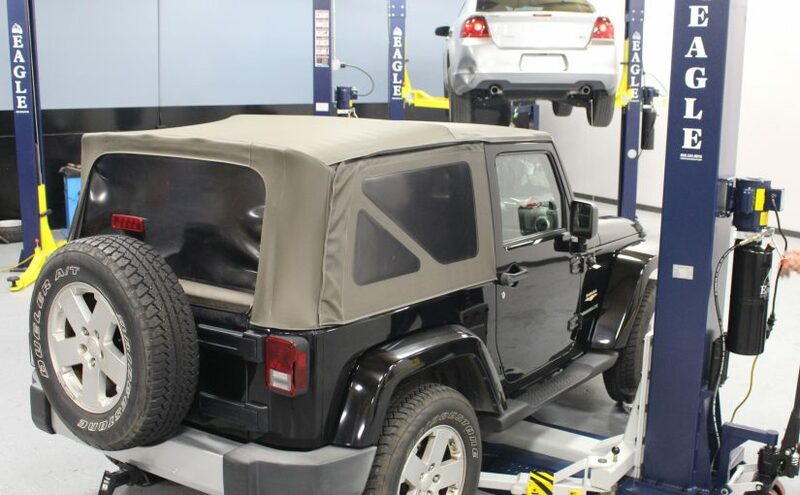 CAR LIFT INSPECTIONS MUST BE PREFORMED REGULARLY TO ENSURE SAFETY. You load up the car lift with a very heavy car, raise it up and then stand under it. It is VITALLY important that you take all the precautions you can to ensure you, and your staff, is safe. You should get your lift inspected annually by a qualified lift inspector. 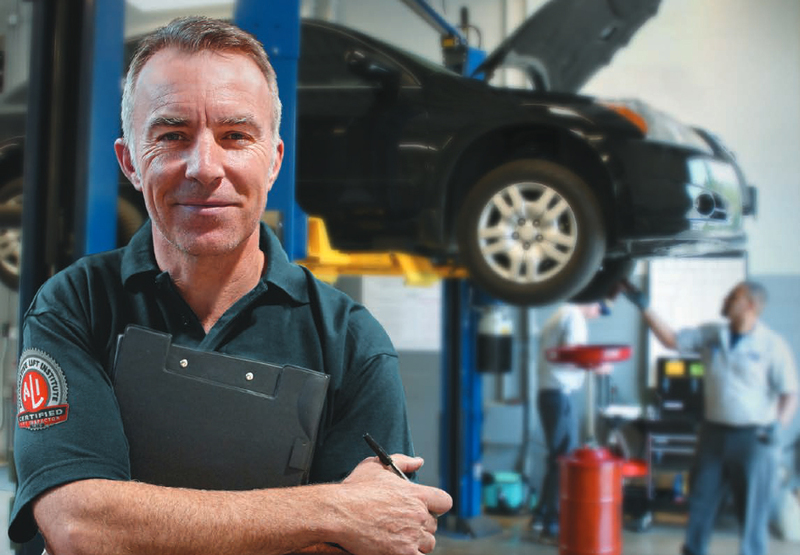 You can find some qualified inspectors from the lift’s manufacturer or from the Automotive Lift Institutes online database at https://www.autolift.org/find-a-certified-auto-lift-inspector/. They can inspect any style and brand of lift. In fact, people often try this with their 1-ton trucks; then wonder why we suggest something more stout. The thinking may be: “What’s the problem? The lift is rated for 9,000lbs, right?” But, it’s not so simple as that. There are several factors to consider. Car lift weight ratings are a common industry designation. Lifts designated as “9K” are often close approximations to their corresponding kg (kilogram) rating. They may be 8800lbs, or they may be 9200lbs. Further, the 9K may denote the lift’s maximum lifting weight. You may be able to bench-press 350lbs., but this doesn’t mean you can do it all day long! However, on a more serious note, the greater consideration for car lift weight limits is the weight distribution. Every 2-post lift has four (4) telescoping swing arms for lifting; and these arms actually support the weight of the vehicle. Each arm has its own lifting capacity; for example 9,000 lbs. divided by four is 2,250lbs. per arm. A 1-ton truck may weigh-in right at 9,000lbs. ; but 6,000lbs. of this will be on the rear axle; or 3,000lbs. per arm! Add tool-boxes and such, and you start seeing a real imbalance; this puts a lot of twist on the whole lift. Such a load would be too much for any standard 10,000 lbs. capacity lift, let alone a 9K model. To safely lift a 1-ton truck, you need to start in the 12,000lbs. capacity range of automotive lifts. And if you’re looking at larger utility vehicles, the range gets even more extreme. The distribution of the weight of any vehicle always needs to be taken into account. It isn’t that we’re just looking to sell the more expensive product. It’s what’s best for our customer.